This week’s photo challenge entry asked us to share a texture found in an unexpected place. 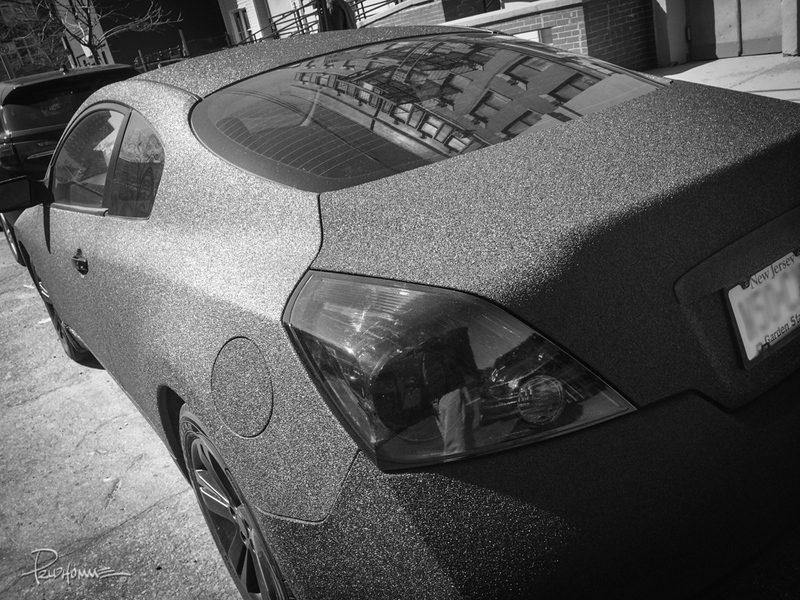 When I think of texture, a car certainly doesn’t come to mind. In this case, it did. I saw this one a couple weeks ago, but had to come drizzling back to bequeath a few words of appreciation- I really admire this shot. I find it absolutely fascinating. Love the reflections too by the way. At first, I thought it was some kind of build-up from outside, then I began to realize that this was not the case. I would really like to see this in real life…fascinating. Well-captured. Excellent depiction of texture, indeed. Cheers!